If you love rustic wooden sheds and you’re after a simple no-fuss event with plenty of cider, then we’re the place for you! Located a 25-minute drive south of Hobart in the naturally stunning Huon Valley is a large rustic barn surrounded by green pastures and old wooden buildings. 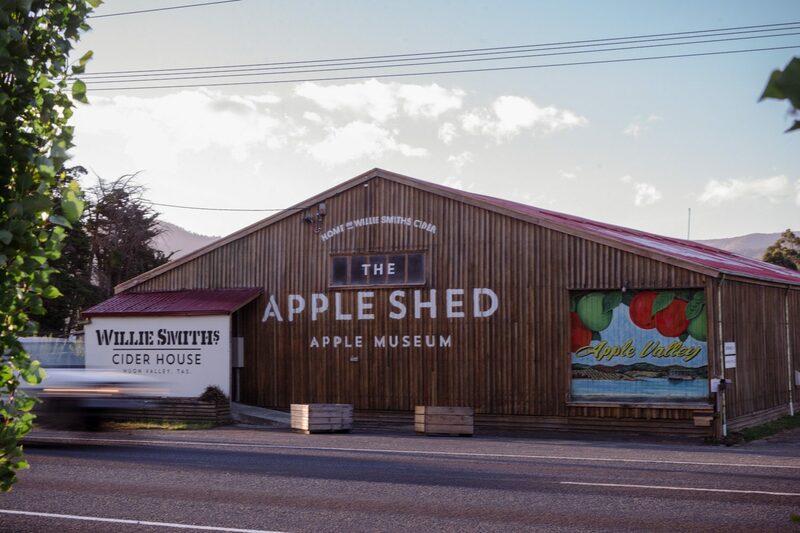 The Apple Shed combines a casual country feel with modern design. It’s a unique venue for your special event. Our bar is stocked with plenty of Willie Smith’s ciders on tap, including limited seasonal releases throughout the year available exclusively at the shed. 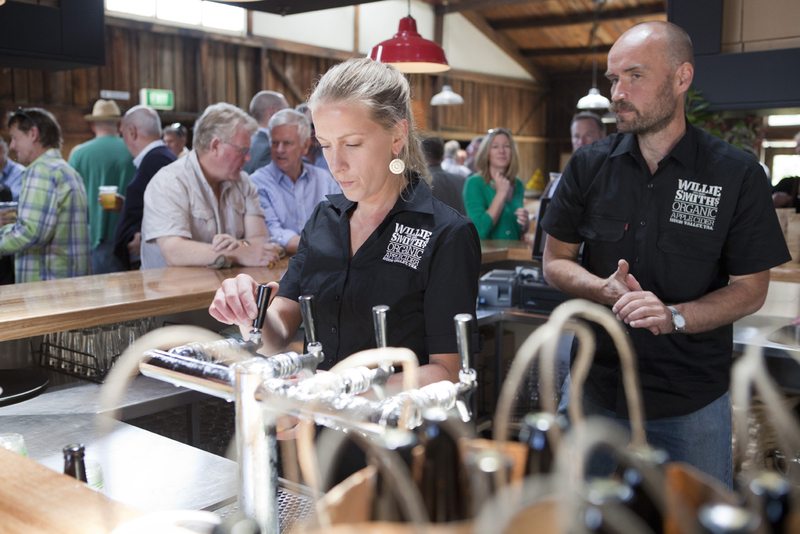 We also offer local wines, including Kate Hill and Home Hill wines, independent Tasmanian craft beer and a selection of non-alcoholic options. 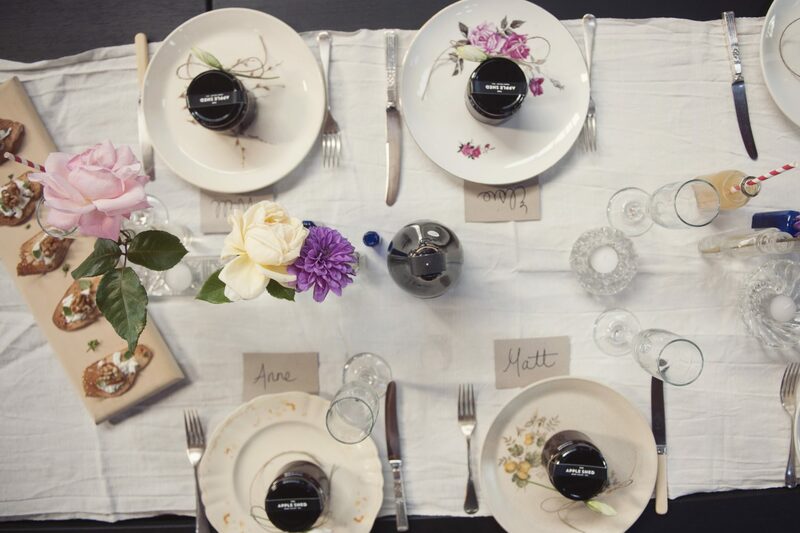 We offer beverage packages to functions of all sizes. 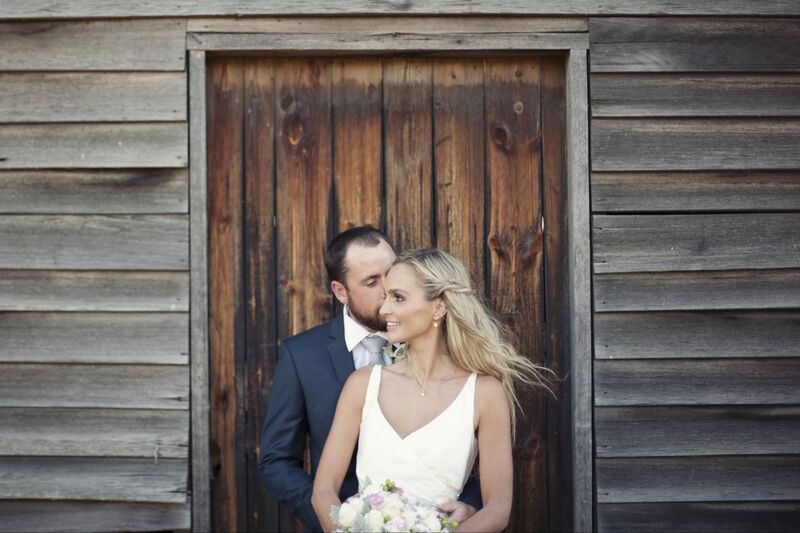 If you’re looking for a beautiful rustic Tasmanian venue for your wedding, the Apple Shed is perfect. You can hire the venue exclusively, and this includes beverage staff, set-up and cleaning, microphone and pa, and all existing furniture. To check availability and talk to someone about planning your wedding, please enquire below. Exclusive room hire and flexible food and beverage packages are available for all corporate and special functions. Use the form below to make an enquiry about holding your next event at the shed.